Fig has today announced its first-ever returns to investors. Accredited investors who purchased Fig Game Shares for Kingdom and Castles, the first Fig-funded game to be released, has earned a 2x (or 100 per cent) return on their initial investment after just a few weeks following the game’s launch. The original investments were completed in January earlier this year. 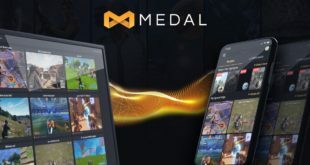 Developed by Lion Shield Studios, Kingdom and Castles has already generated over $1m in sales despite being released just two weeks ago. 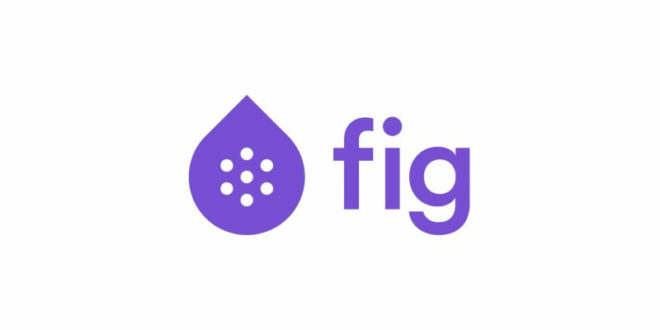 It took just 48 hours to recover all initial investments, Fig said, and the game will continue to generate revenue-sharing for these Fig Game Share investors for up to the next three years. 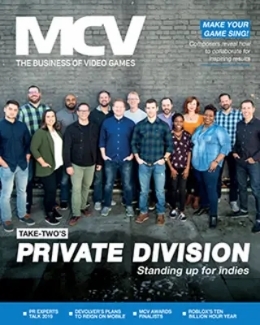 Fig takes the best instincts of the community and combines them with a publishing model that gives control back to the developers and the fans that believe in their projects – today we proved that community publishing is a successful way to launch a video game,” said Justin Bailey, CEO and founder of Fig. 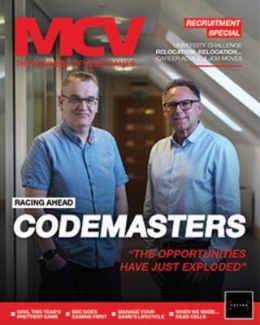 By sharing the commercial success of a specific project with supporters, community publishing shifts the focus from that of just successfully funding games to instead focus on the successful development and commercial viability of the titles." 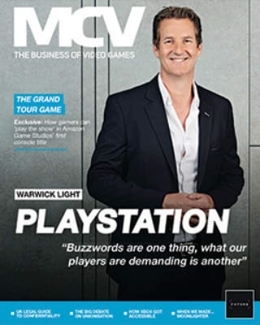 MCV spoke to Bailey earlier in the year about Fig’s plan to shake up the crowdfunding scenewith its Fig Game Shares, which allow backers to invest in a title and earn returns based on revenue generated from the game’s sales. Fig Game Shares also make it possible for backers to earn returns from advances, publishing, distribution and buyouts prior to a game’s launch. Since its launch in 2015, Fig has hosted three of the top four video game crowdfunding campaigns across all crowdfunding sites, Obsidian’s Pillars of Eternity II: Deadfire, Double Fine’s Psychonauts 2, and Snapshot Games’ Phoenix Point.